School District No. 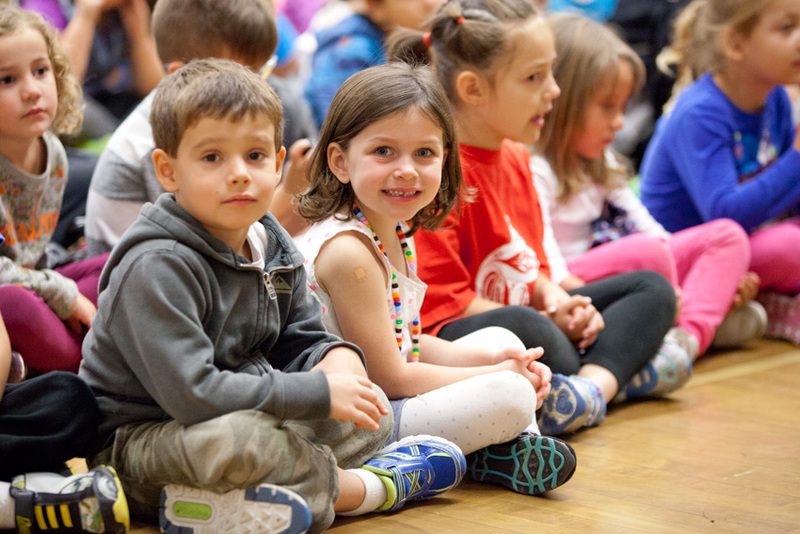 42 meets the learning needs of approximately 15,000 students of all ages in Maple Ridge and Pitt Meadows. We have developed numerous skilled trades training partnerships with colleges and universities, and are committed to educational choice and an inclusive, local approach to special education. We believe that all individuals in our school district community have the capacity to learn and that we are responsible for supporting their learning. We value the uniqueness of each learner and embrace diverse ways of learning. We foster a variety of instructional methods and provide support to all learners so that they can realize their potential. We value choices for all learners, equity of access to all programs, and a holistic approach to learning. We encourage learning opportunities beyond the classroom. We support life-long learning. We celebrate our many cultures and seek ways to appreciate and embrace diversity. We encourage interdependence and collaboration within the school district community. We value community partnerships. We believe that a sense of belonging is at the heart of our school district community and is fundamental to the success of all learners. We are committed to acting as responsible stewards within our community. We cultivate a culture of care within our school district community, and seek to develop the leadership and citizenship capacity of all learners. In achieving our mission, our vision and living our values, we are guided by three strategic directions. These strategic directions are developed out of school growth plans, departmental operational plans, the strategic facilities plan, student forum, and feedback collected from partner groups, through round tables, and through broader consultation. Inclusive culture of care and belonging where the well-being and success of all learners is supported and celebrated. Intentional support for a growth mindset, collaboration, interdependence, and staff development. Forward-thinking, research-informed, ethical, effective, efficient, sustainable and connected school district. Located under 40 minutes from Vancouver, the communities of Maple Ridge and Pitt Meadows offer spectacular natural surroundings and the some of most affordable real estate prices in Metro Vancouver. In 2016, BC Business magazine ranked both fast-growing communities among the top 25 of its annual Best Cities for Work in B.C. list. 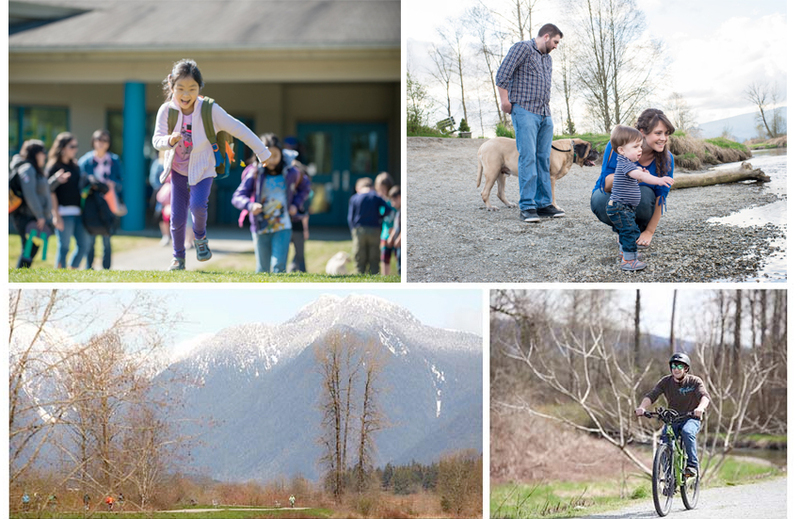 Maple Ridge and Pitt Meadows provide the perfect blend of urban and rural living. The region is a gateway to some of BC’s most pristine wilderness, including Golden Ears Provincial Park. Parks, trails and dike systems offer boundless year-round outdoor recreation opportunities, including hiking, biking, fishing and golfing, among others. But it’s not just about the close proximity to outdoor activities. 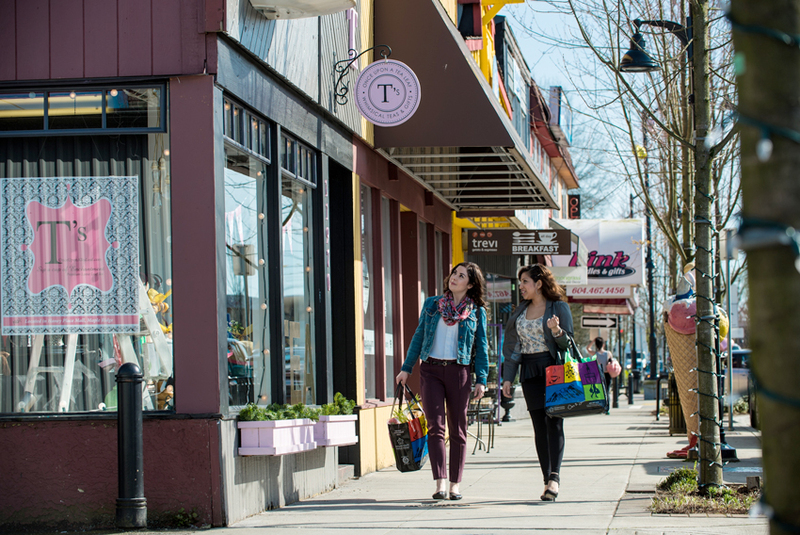 Maple Ridge and Pitt Meadows also have thriving arts and culture scenes, an abundance of seasonal festivals, community events and markets, modern amenities, and a diverse range of shopping and dining options. Plus, it’s much more affordable to live here – whether you choose to buy or rent. “Maple Ridge is an ideal spot to work, play and raise a family. It’s close enough to Vancouver to enjoy the big city, yet far enough away to be affordable and full of nature’s playgrounds,” said James, a long-time teacher with the Maple Ridge – Pitt Meadows School District. Want to learn more about teaching opportunities in the Maple Ridge – Pitt Meadows School District? Visit SD42 Careers.